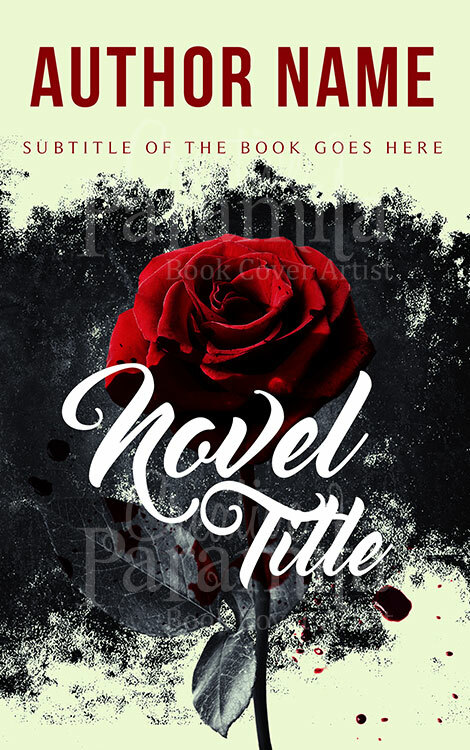 Thanks to this book cover you can set up the perfect scene for what would be termed the War of Roses. 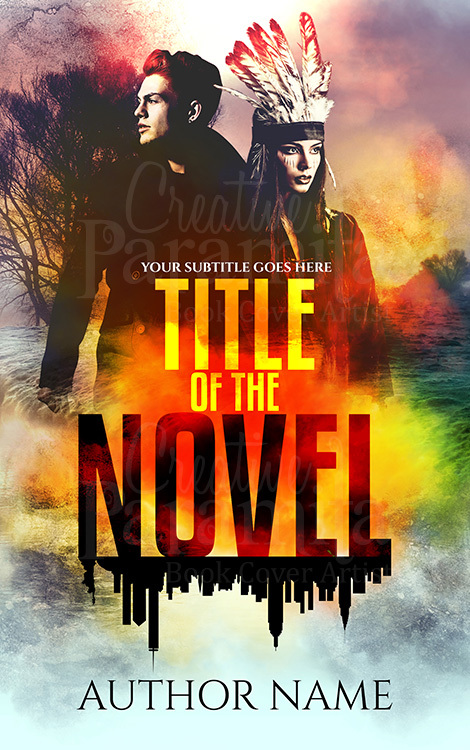 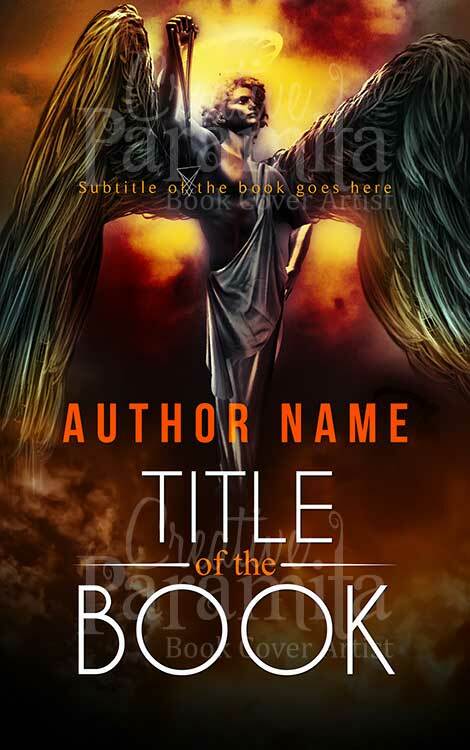 This premade book cover can work for everything from a romantic thriller to a violent blood spiller. 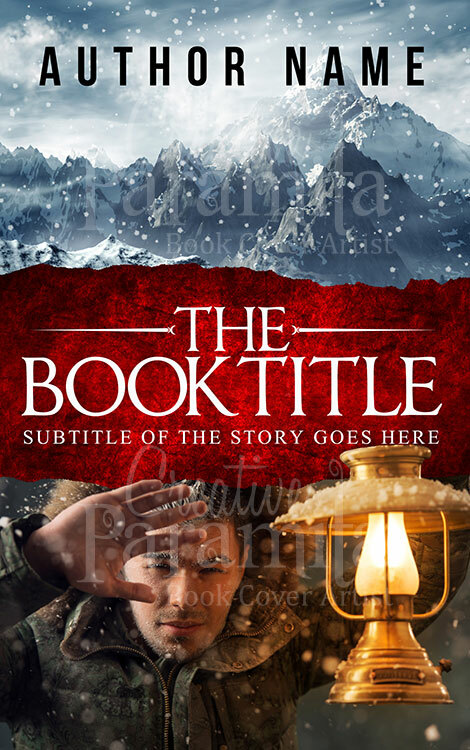 With this, you can make all the change that you need with a book that really on the kind of inspirations that you would have expected. 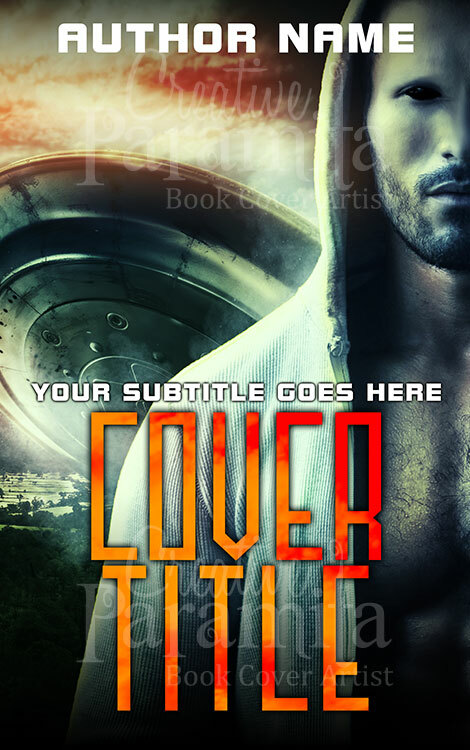 Using this book cover you can make sure you are well on track to set the tone for a book series that could be about anything from significant change in a relationship to a violent mission.